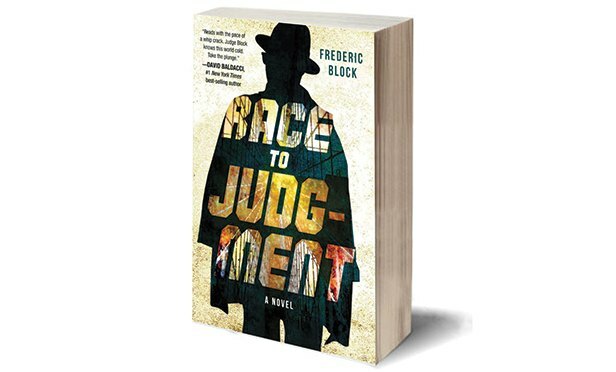 In his thrilling novel, Judge Frederic Block takes us on a fast-paced ride through the underbelly of the New York State Criminal Justice System. Writing from the perspective of an experienced U.S. District Judge and former criminal defense attorney, Block deftly navigates through the streets and courts of Kings County as only a seasoned veteran would be able to do. A famous Chinese proverb states: “Pearls don’t lie on the seashore. If you want one, you must dive for it.” The same may be said for counsel responsible for transaction risk management.